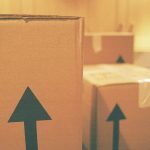 If you are in a current situation wherein you have found your family a new home, you start to pack, but at the same time also trying to sell the old place, then this tips might actually help. Trying to pack and at the same time clean up and keep everything spotless for the real estate showings is really hard. You sometimes end up feeling hopeless and not finishing any job at all. Meeting possible buyers is stressful enough, showing them a messy home is a whole new level. Professional movers from the Super Man With a Van Removal Services threw in some tips on how to keep your home spotless while trying to sell it at the same time. If you have kids, especially toddlers, this might be difficult. It is important to keep all areas clean so that when time comes that you have to clean up, you don’t have to do much. You just have to remove the clutter in the small areas that really need thorough cleaning. It is a must since the house must be spotless for the real estate showing. 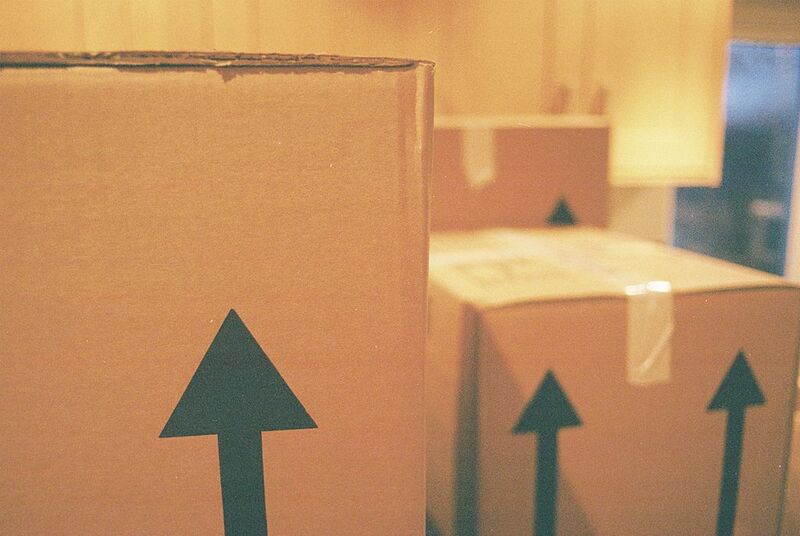 Having your boxes ready helps you pack in a faster way. Once you have your tools prepared, you can pack things smoothly. It is much better if the boxes you prepare must come in sizes. Real estate showings are a must. They are very stressful since most clients pop out in unexpected times. So it is important that the house is organized in whatever time of the day. In order to not make it look messy because you are packing, choose one area at a time. For example, the kid’s bedroom today, the attic kitchen tomorrow. Keep the packing inside that area. This leaves other parts of the house neat and clean. Why during night time? Possible buyers pay a visit during the day. Doing it in the evening means no one gets to disturb you. Your clutter won’t be seen by anyone as well. Do the packing earlier at night, a time where it is late for showings. Who would want too much clutter right? You’re the one who’s going to clean it anyway. Keep the clutter to a minimum so that you can clean it easily once you’re done. Once you’re there at the house area of your choosing, prepare four boxes and label each. One box is for the ones you need to leave behind, the other one for donation, the next is for the ones you need to keep and bring to the new house, and the last one for the items that needed to be thrown out. According to the movers from Super man and Van from Watford, this is the hardest stage for every family. Deciding which items to leave behind or give away is not easy since most items hold a very special meaning to the owner. Bear in mind that you are in a tight schedule. So it is important that you pack first before succumbing to your favorite TV show or reading your favorite book. Packing while at the same time selling the old house needs to be done as fast as possible. Once you move out all the stuff you need for the new home, your stress level will be down a notch. Don’t linger. Again, this is not an easy step. There will always be a possibility that once you see an item that you have forgotten it even existed, flashbacks will happen. While a trip down to memory lane seems nice, I hate to break it to you, but you really need to pack. It is important that you decide as quick as possible on what you’re going to do with the item. Decide and then move to the next object. This might help you make a decision faster. With every item you find while you pack, sort it out if it can be of big help to the new home. See if it is worth the effort or the weight of transferring it to your new property. If you can’t find a reason for it to be used, then leave it or donate it. Once you’re done with packing, please do not forget to clean up. Make sure that you don’t leave some clutter behind for the possible buyers and real estate agent to see. Once you’re done with all the steps, choose another area in the house and plan your packing again.